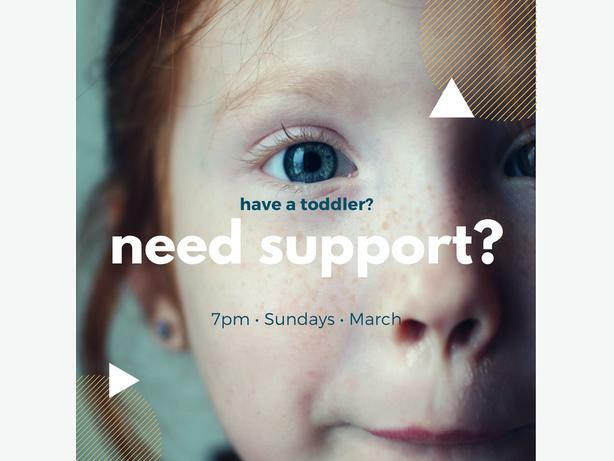 Toddlers are hard, sleep is hard, parenting is hard, marriages are hard. Actually, sometimes it's all hard. It can take a lot of work to keep going. Sometimes at the end of any day you just need someone to say "I see you. I hear you". The focus of these groups are connection, expression, coping, and finding yourself through mindfulness and creativity. 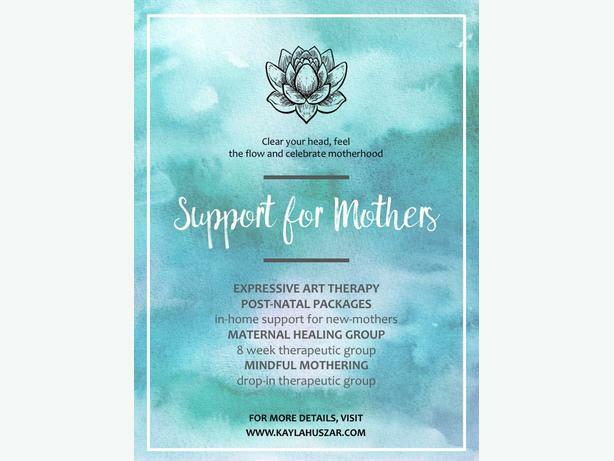 This welcoming and supportive group will provide you with increased self-awareness and tools for your journey through motherhood.